Black and gold are not only colors of elegance and style, they also should vintage and retro. 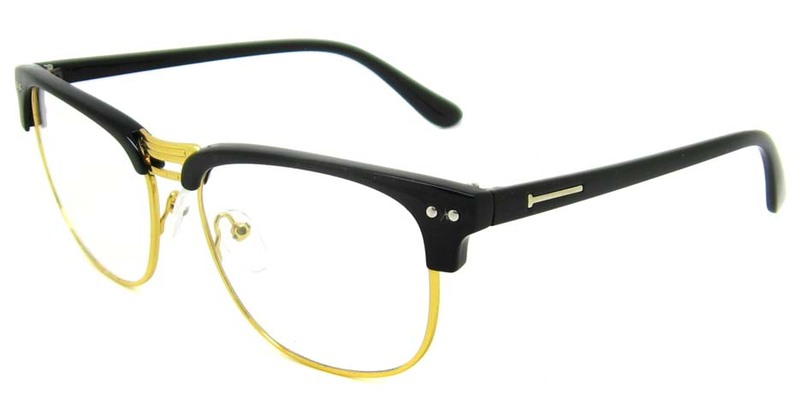 The Black with Gold Oval Blend Retro Frame Glasses are perfect for those who are not keen to wearing too much gold on their glasses. 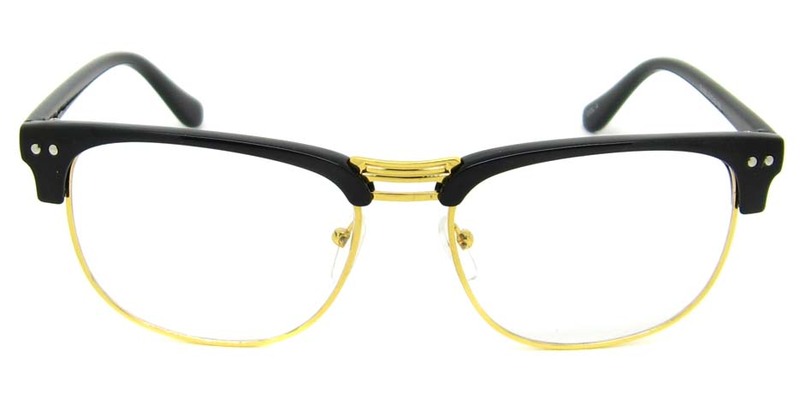 These vintage oval glasses are only fitted with gold trimmings on the half rims, bridge, and top bar parts. 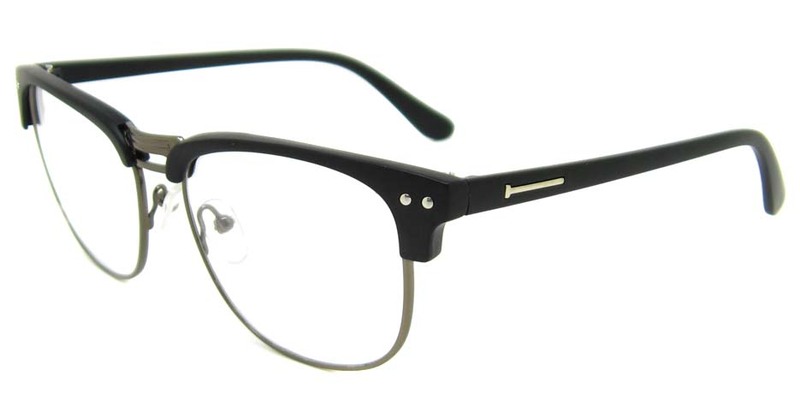 The rest of the frame is made from a strong as well as flexible material called cellulose acetate. These vintage oval glasses are perfect for both modern men and women who are looking to go with a touch of retro in their everyday lives. 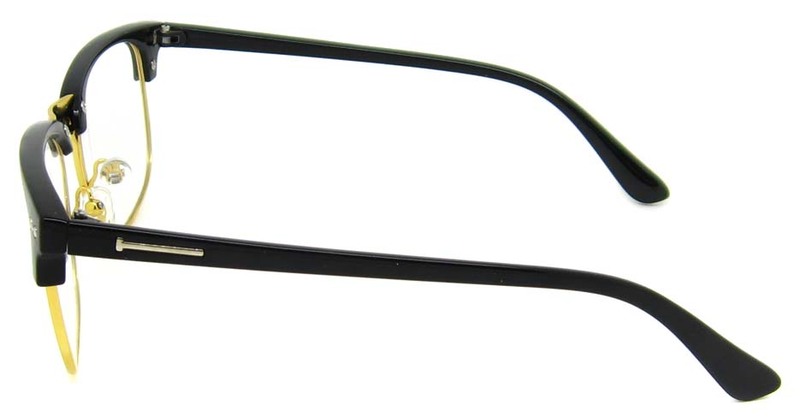 These glasses are perfect for reading or as computer aid, if you are using computers and gadgets often. 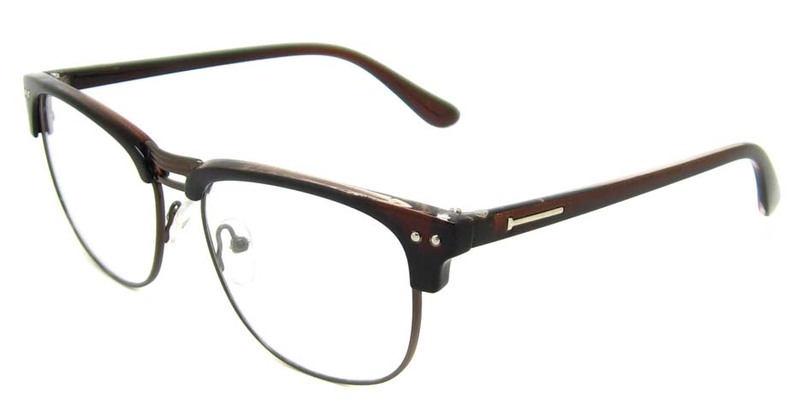 Fitted with the right lens, they can also help in correcting eyesight issues. Try these today!